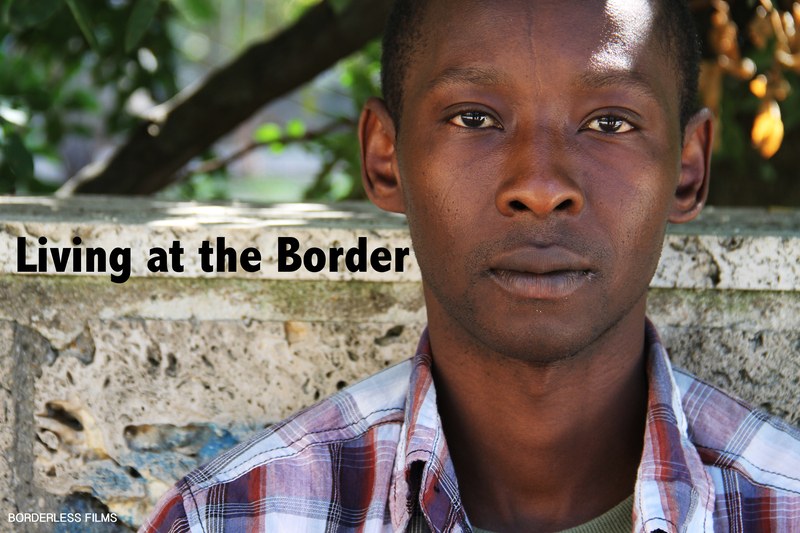 Living at the Border has won the Amnesty International Canada Media Award 2014 for best online journalism. Documenting the realities of African refugees and migrants, Living at the Border captures everyday life in Italy. Through their personal stories, this multimedia project shows the complexity of their lives as they navigate through the asylum system in Europe.